Payment flexibility and freedom demands mobile (e.g. smartphones and tablets) and wireless options. Our anti-shock, water-resistant wireless terminals provide merchants with perfect POS solutions for transactions on the go. 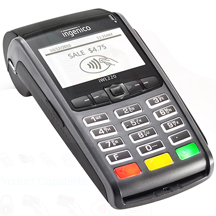 Ingenico Group’s devices are compact and lightweight with wide backlit screens, crisp displays (in vivid color on certain models), fast printers, and extended battery life. Wireless connectivity (GPRS, Bluetooth, and Wi-Fi) ensures the integrity and security of transactions even in the most difficult environments. Never again be restricted by where, how or when you accept payments. 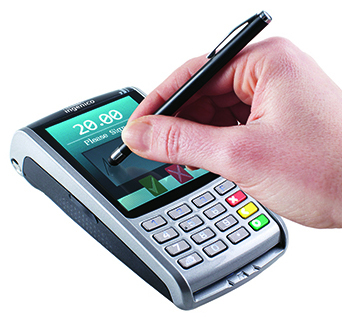 S&S Bankcard Systems offers a variety of smart and secure mobile & wireless POS devices to provide retailers with more competitive solutions to ever-changing consumer payment needs.